Reports that Tories sought the help of Cambridge Analytica have resurfaced as the political consultants face growing questions over their methods. Tory chiefs held talks with the company in 2016, according to the Daily Mail. The article, published on December 18, 2016, claims that “Theresa May wants to deploy an army of computerised ‘mind-readers’ to help her win the next Election, sources claim.” The source reportedly told the Daily Mail: “The Tories have been in talks with these guys for about three months now and I understand they’re close to a deal.” It is unclear whether an agreement was reached between the company and the Conservatives. The UK’s Information Commissioner announced it is to apply for a search warrant for the London-based firm’s offices. 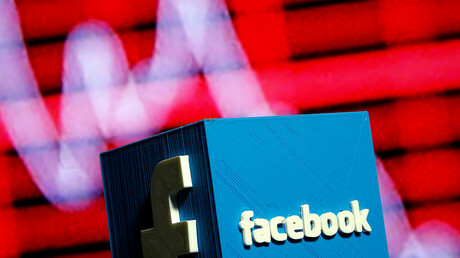 The news comes after Cambridge Analytica (CA) faced accusations that it used the personal data of around 50 million Facebook users in order to influence the 2016 US presidential election in Donald Trump’s favor. The accusations stem from CA’s former employee turned whistleblower, Christopher Wylie, who claimed the company amassed the data of millions of people through a personality quiz on Facebook. 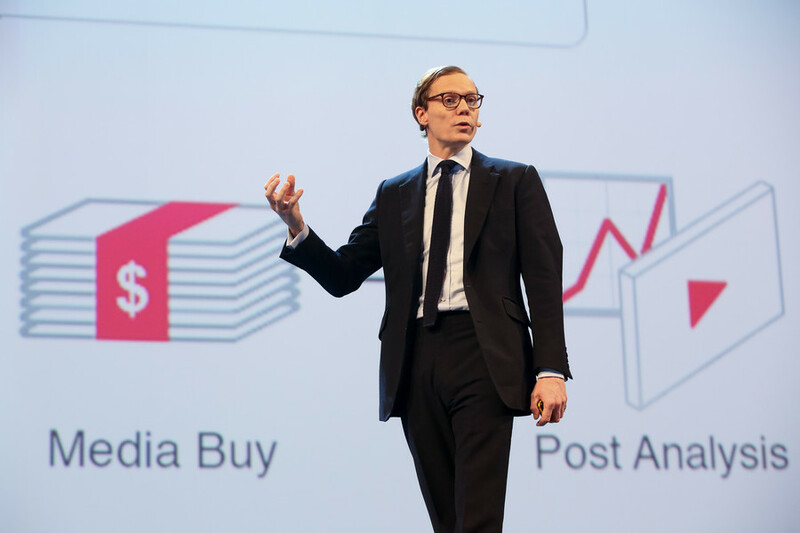 CA’s executives, Eton-educated Alexander Nix and Mark Turnbull, were secretly filmed by Channel 4 News suggesting other methods they use to garner political influence, namely political bribes and honey traps to discredit politicians. They were speaking to a reporter posing as a Sri Lankan client. Nix told the reporter that if the company wanted to discredit an individual it could “offer them a deal that’s too good to be true and make sure that's video recorded.” The executive then detailed how the footage could be disseminated across the internet. Continuing, Nix explained that they could “send some girls around to the candidate’s house, we have lot of things,” adding that Ukrainian girls “are very beautiful, I find that works very well. “I’m just giving you examples of what can be done and what has been done,” he said. Turnbull, who said he knows “people who used to work for MI5 [and] MI6,” detailed how CA had run a “very, very successful project in a Eastern European country.” The firm’s operative “ghosted in, did the work, ghosted out,” according to Turnbull. CA have denied any wrongdoing, stating that they were “grossly misrepresented” in the conversations caught on camera.